anrsealed has been created by Samuel Buggia and Ludovic Schmidt. Contact us if you find a bug or if you have any question. The sources of anrsealed are available on Github. Open an issue on Github for bug reporting. Mister Yo for the french translation of the SanSan Cycle and Data and Destiny. The BBQ Team for the french translation of Mumbad Cycle and Flashpoint Cycle. 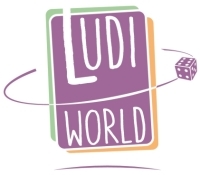 The Run4Games community for the comments about the selected cards and the algorithm. Add Deck generation : Generate a Sealed Deck instead of a Sealed Pack. Play without building ! Add the option to choose the type of players. The N00bs use simple cards. Interesting for beginners. Add the Revised Core Set. Change many numbers of selected cards. Constraints now handle multiple types. Add TAG and BAG types. Replace BARRIER, CODE GATE and SENTRY types by ETR (End The Run). Change many attributes of cards. Pick 8 pieces of ice of each type instead of 5. Remove Tag and Bag cards from the DIRTY cards. Fix Sage, Chameleon and Rainbow that were automatically picked. 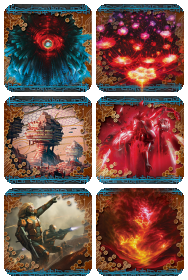 Pick 85 cards per Sealed Pack for the format 45 cards per deck / 7 agenda points. 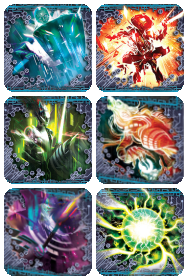 Pick 57 cards per Sealed Pack for the format 30 cards per deck / 6 agenda points. Replace rarities by a number of copies of each card. Remove Starters and Boosters. Replace them by allowing the choice of each Data Pack. 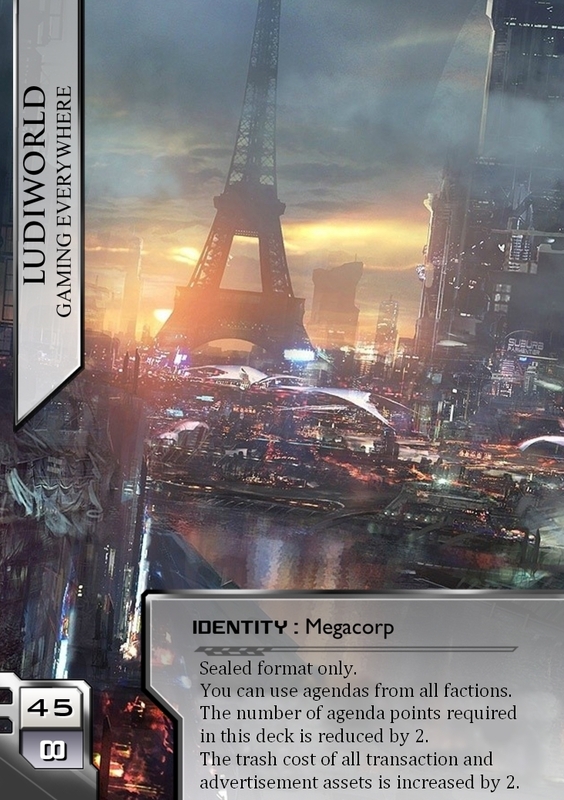 Add 2 formats : 80 cards per Sealed Pack (45 cards per deck / 7 Agenda points to win), 60 cards per Sealed Pack (30 cards per deck / 6 Agenda points to win). Add a text file sorted by faction and card type in the downloaded zip file. Add a text file sorted by Data Pack in the downloaded zip file. All information: Usefull for debugging. 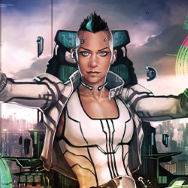 Sorted by Alphabetical order: Simply Copy/Paste the content of these files to import them into NetrunnerDB or Jinteki.net. Sorted by Card Type: Useful to read your Sealed Pack as in a Deckbuilder. Sorted by Data Pack: Useful if you sort your cards by Data Pack. Sorted by Faction then by Card Type: Useful if you sort your cards by Faction, then by Card Type. Sorted by Player: Each player folder contains all the previous files. Useful for a tournament organisator : Zip each player folder and send one to each player. 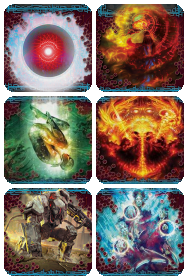 Optionnaly: The players can Copy/Paste their Sealed Packs to NetrunnerDB or Jinteki.net for better readability. 45 Cards minimum (or 30 if you chose the 30 cards per deck format). The Runner's text box is blank. You can use agendas from all factions in this deck. The number of agenda points required in this deck is reduced by 2. 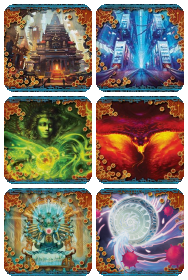 7 Agenda Points (or 6 Agenda Points if you chose the 30 cards per deck format). The Corp can't draw at the start of its turn. The One Shot is the classic format for one game, or one day tournament. Each player plays a One Shot with 85 cards. The Omni-league is a tournament that lasts many weeks or months. Each player starts the Omni-league with 85 cards. The Winner of a game can take a card from the unused cards of its opponent's Sealed pack. 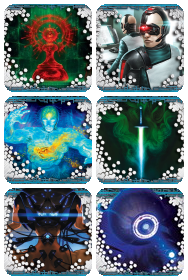 Each player receives 1 booster between each round and can modify its decks. 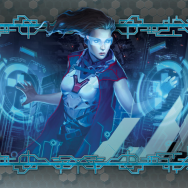 All cards of a Sealed Pack are picked randomly by completing constraints. 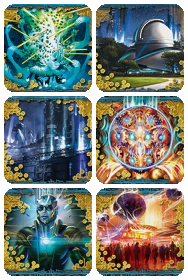 These constraints are given for the 45 cards format. For the 30 cards format, the constraints are 60% of the 45 cards format. The List of Cards is available in a Google Sheet. Check the consistency between a deck and a Sealed Pack. Generate the Reserve for Omnileague. 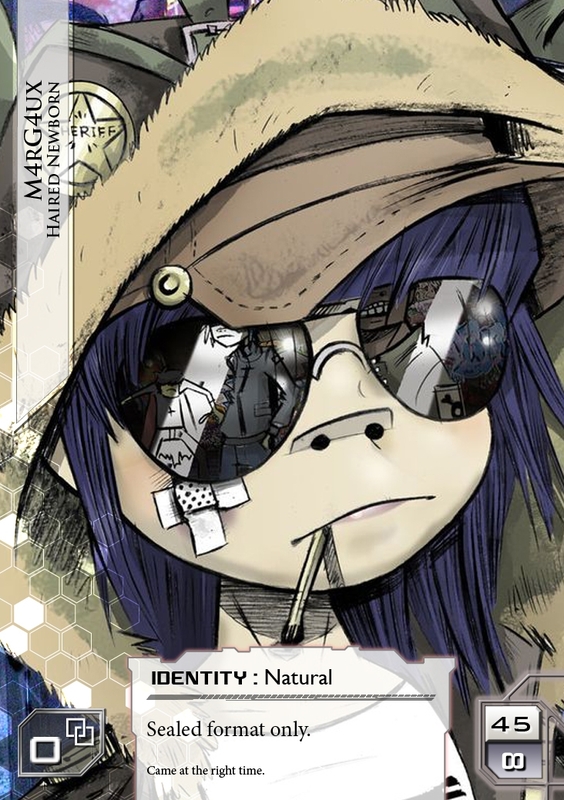 (A Reserve is the list of cards that a player has in its Sealed Pack but does not use in its deck). 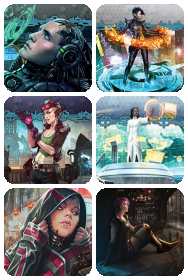 The Sealed format is an alternative format for Android: Netrunner. You must build a deck from a pack of 85 random cards. anrsealed generates these packs so that they are all balanced. 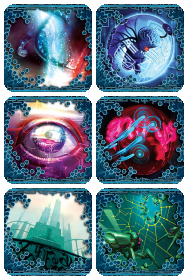 Each player builds his deck with his own collection or one player can share his collection to the others. Please read Help for more information. How to use anrsealed ? 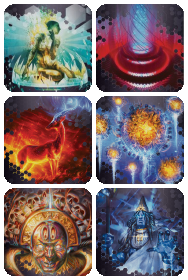 Select the Core Sets, Deluxe Expansions and Cycles. Select the Type of players, Number of players, Mode and Ownership. Click on Generate & Download. Build a deck from the 85 cards of the downloaded Zip file and the following identity cards. Play with the same rules as the base game. [31 Mar 2019] The version 3.1 is now available. Download doesn't work on Safari, please use Chrome.